This is teh hotness. 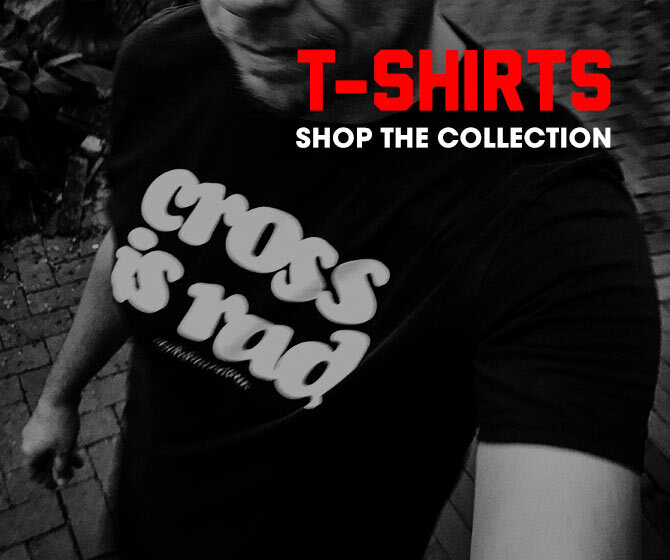 My West coast cycling blog compatriot, Señor @BikeCrave has thrown down the gauntlet by launching a line of sweet t-shirts. So I was obviously stoked to discover my favorite of those released showed up in my mailbox (Dank u wel, BC!). 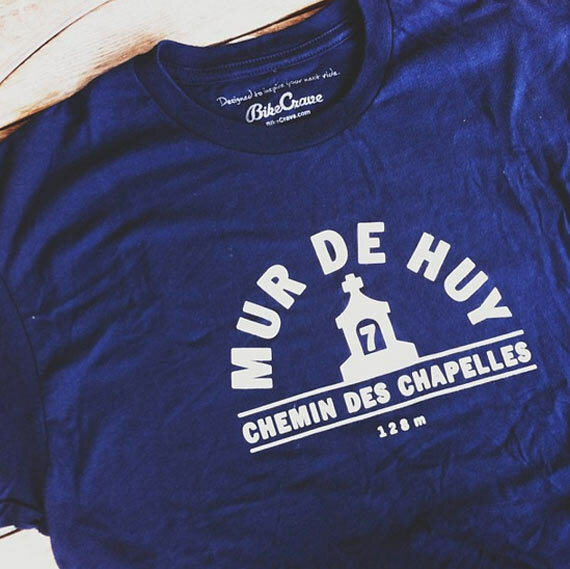 The Mur de Huy shirt ($24USD) celebrates the mid-week semi-Classic, Flèche Wallonne. It also celebrates some sweet type and design. So if you’re into mid-week semi-Classics and sweet type design check out de Mur as well as Señor Crave’s sweet selection of shirts on Etsy. It should also be noted that he’ll be launching his redesigned website very soon.